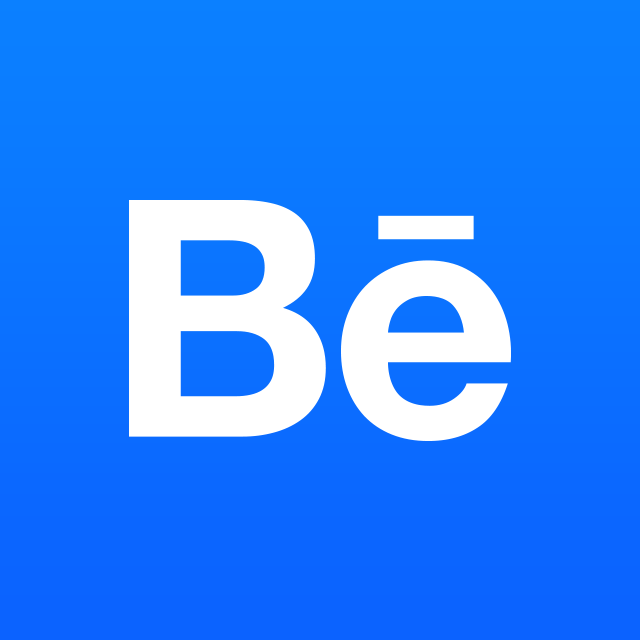 2) Transactional Emails - all related to your activity on Behance. You can either unsubscribe by unchecking the box on your Settings, or via the "unsubscribe" link on any email you receive. Note: 99U also sends a monthly newsletter that you may have opted into. Note that if you unsubscribe from this newsletter, you will still receive Behance emails unless you unsubscribe from these as well. First, visit your Notification Settings and make sure that you have the appropriate email notifications checked off. If you do and you'er still not getting them, please check your spam folder. If you still can't locate them, please contact us so that we can resubscribe you.